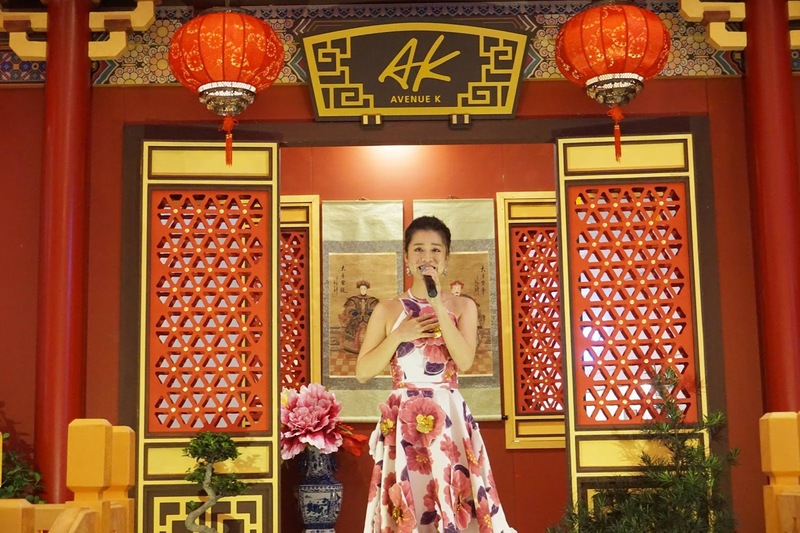 Immerse yourself in the royal grandeur of a floral paradise as Avenue K transforms its Atrium into a spectacular imperial palace blooming with wealth and prosperity to usher in the Chinese New Year from 7th January to 19th February 2019. In line with the theme, ‘Imperial Blossoms’, the mall’s Atrium resembles a blossoming floral market place set in the magnificence of an imperial palace. The booths at the floral market place are crowned by stunningly elegant peonies while majestic bright red lanterns festooned with peony flowers cascade from the ceiling, creating a waterfall of illuminating lights. Step into a world of palatial splendour as you climb the regal steps, leading to a Chinese imperial palace. Discover a traditional study room covered in oriental paintings and decorated with Chinese artefacts and ornamental works of art to represent the glorious period of the emperor’s reign. 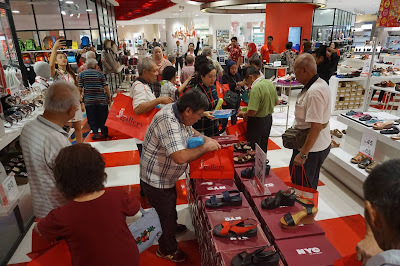 Kick-start the Chinese New Year celebration to shop for festive essentials at the market place. From mouth-watering cookies to trendy apparel, fashion accessories, and tableware; add a touch of festivity to your New Year celebrations with a galore of goodies. Delight your senses with a host of interesting cultural activities and artistic performances lined up to entertain both the young and old. Treat your little ones to a series of fun Chinese New Year-themed workshops such as Chinese Rattle Drum Making and Water Art Painting, and indulge in family-friendly events including Classical Folk Dance and Fusion Instrumental Musical. 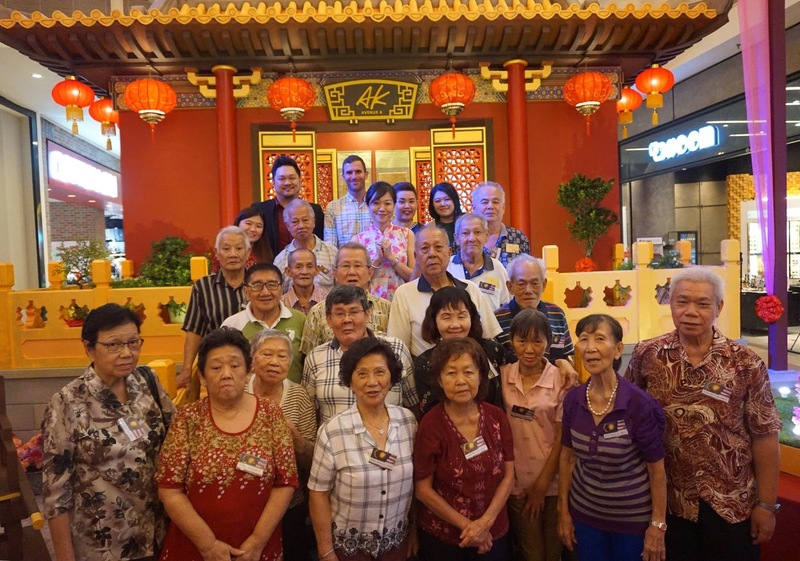 Don’t miss out their signature ceremony where mandarin oranges are rolled out to welcome wealth and money is released from the mouth of Lion Dance performers to usher in good fortune, happiness, and longevity on 12 February. Shopping has never been this fruitful as Avenue K reward you with prospers rewards. 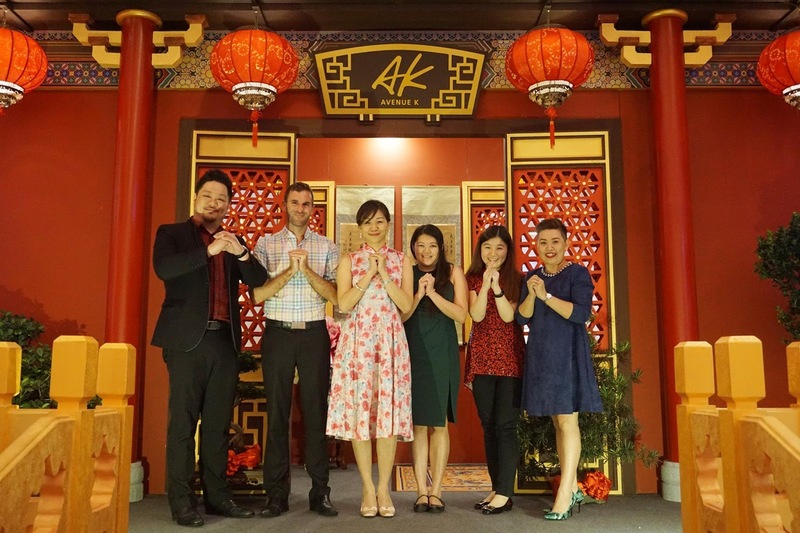 Start the auspicious year by redeeming a set of exclusive Avenue K Ang Pow packets for FREE with every purchase of RM288 (RM200 for AK Neighbours or HSBC Debit/Credit Card holders) and above in a maximum of two combined receipts. Try your lucky streak this Chinese New Year with their Prosperity Wheel of Fortune with amazing prizes worth over RM60,000 in total to be won. When you spend a minimum of RM488 and above (RM388 for AK Neighbours or HSBC Debit/Credit Card holders) in a maximum of two combined receipts, you will stand a chance to walk away with a 4D/3N staycation at Club Med’s Cherating, Bali, Phuket, Kani Maldives resorts for two, or a Dinner in the Sky and many more. On top of that, Avenue K is having a Facebook Contest called “Spot the Missing Zodiac” contest! As a reward, five winners will walk away with Avenue K Cash Voucher worth RM100 each. Visit Avenue K’s Facebook page to find out how you can be one of the five lucky winners. That’s not all! Be the first lucky 1,000 riders to enjoy RM10 off two Grab rides when you travel to and from Avenue K. Just type in the code "AKCNY19" to grab your discount. 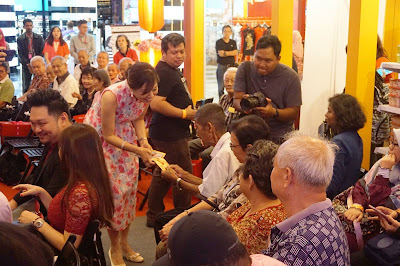 As part of the Corporate Social Responsibility (CSR) efforts of the mall, for this festivity, Avenue K have invited 20 old folks from the ‘Rumah Orang Tua Ampang’ for a day of shopping and a performance treat featuring our very own Malaysian Teresa Teng, who brought back fond memories for the old folks who were taken back in time with a rendition of classic Chinese songs. 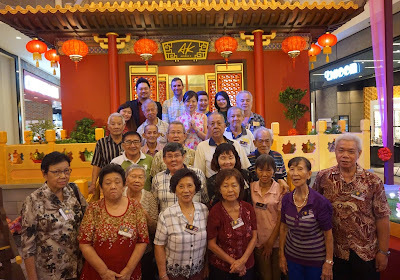 The old folks were also treated with an ang pow giveaway by the Deputy General Manager of Avenue K Ms. Phang Sze Sze, and a delicious dinner at The Chicken Rice Shop. Since Valentine’s Day falls on the same period as Chinese New Year this year, the mall is concurrently running a Valentine’s Day giveaway when you spend RM120 in a single receipt on 14th February for the first 50 shoppers to redeem two beautifully decorated cupcakes from Bisou Cupcakes. 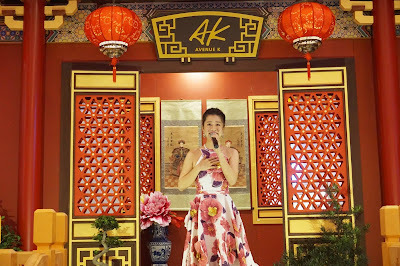 With an abundance of Chinese New Year activities, cultural experiences, and prizes to be won, Avenue K will be your choice mall to revel in the festive celebration. 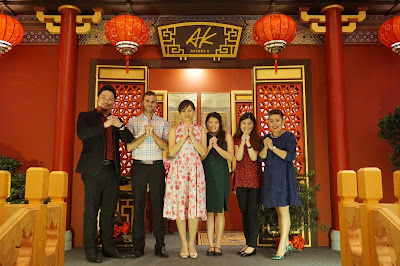 Avenue K wishes you a Happy Chinese New Year.